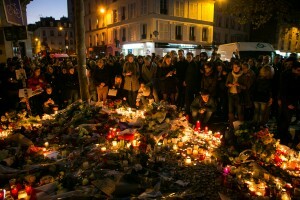 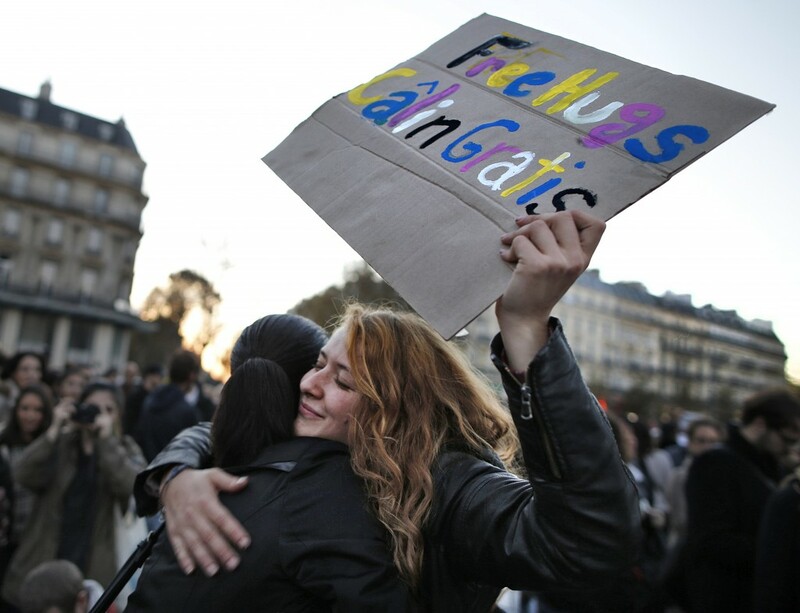 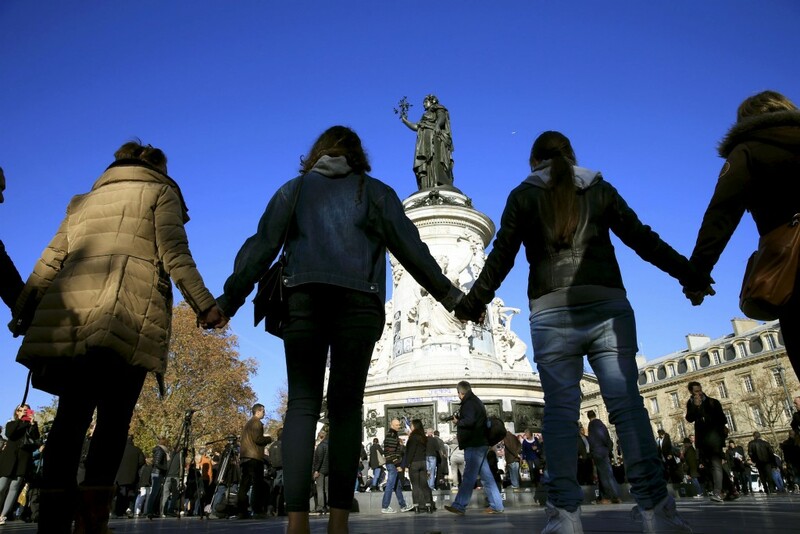 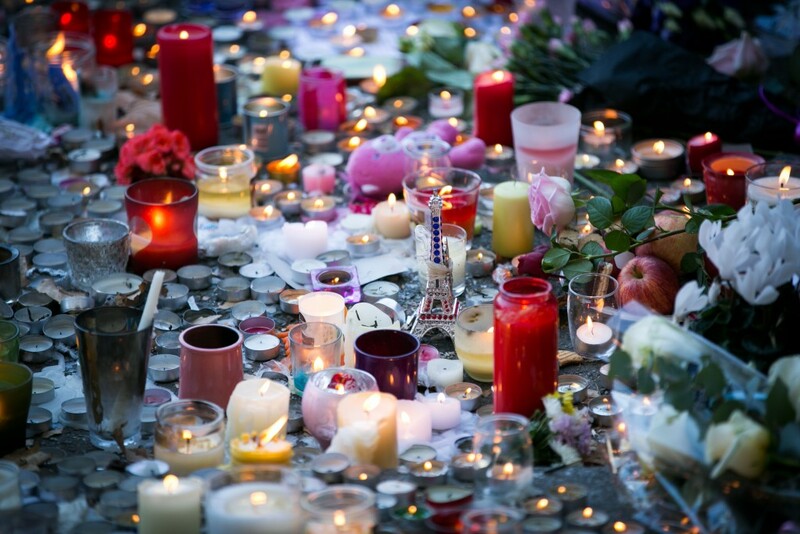 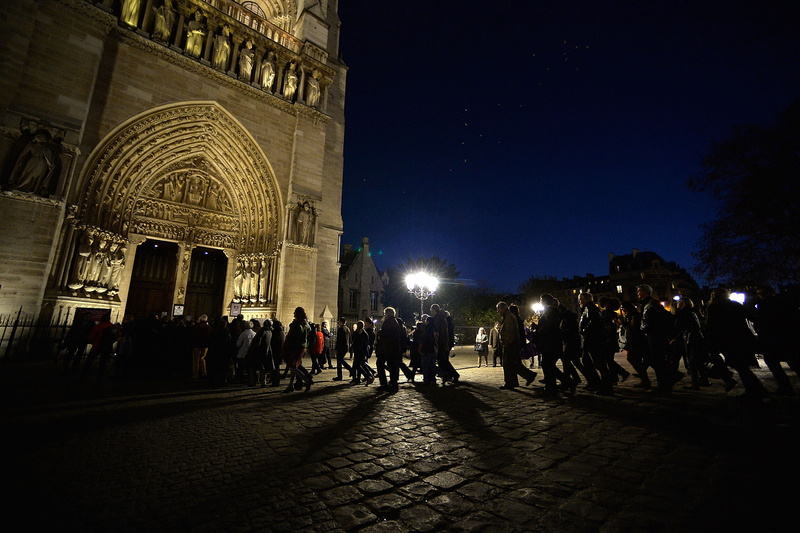 People lit candles, posted placards and paid tribute across France on Sunday in remembrance of the victims killed in the terror attacks that hit Paris on Friday night. 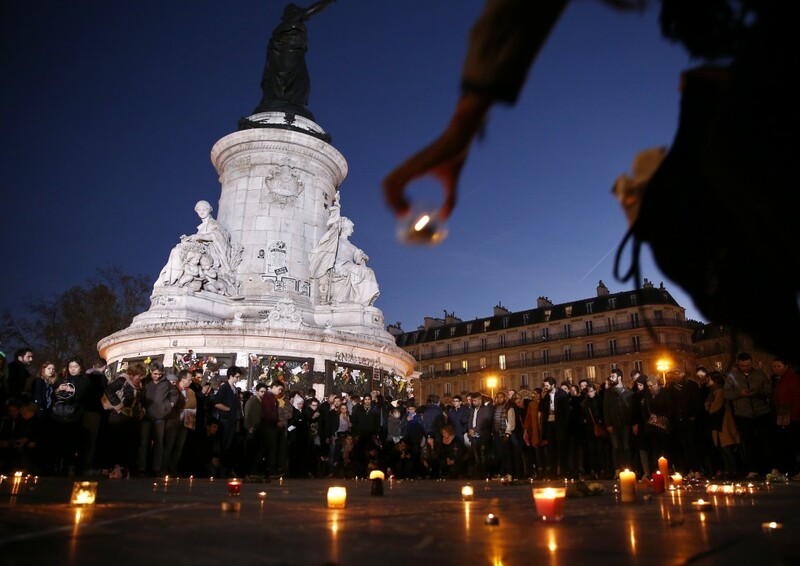 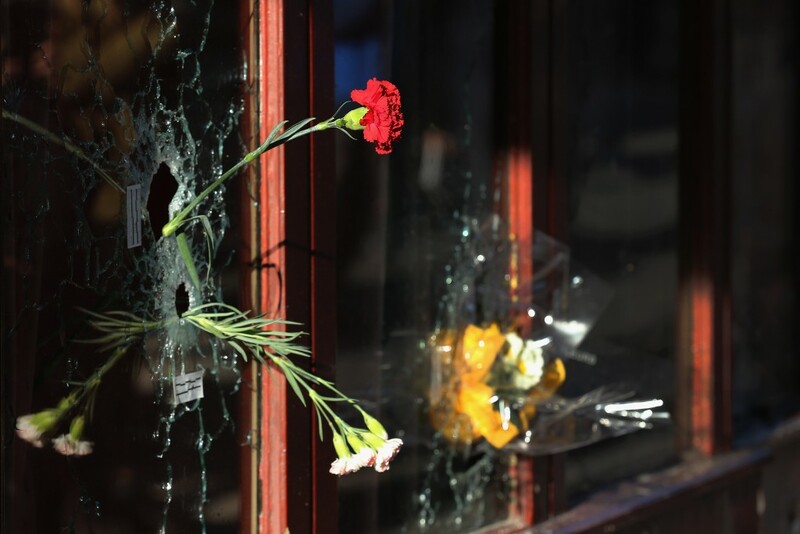 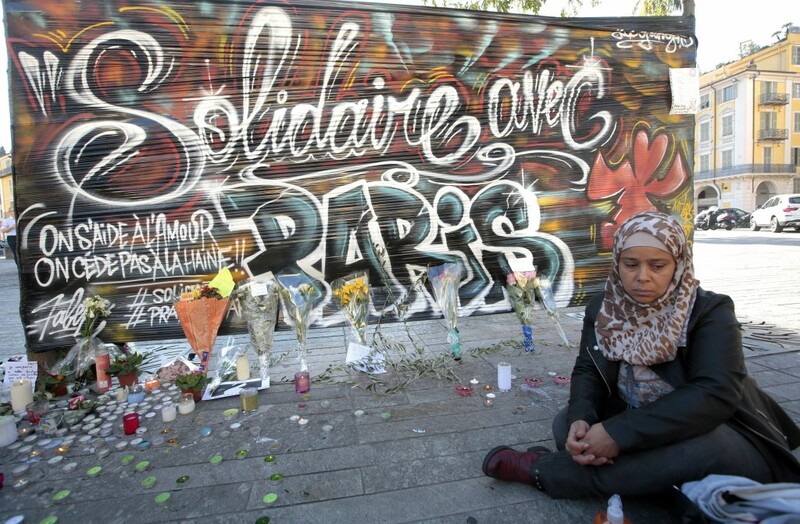 Paris officials reported the death toll at 129, with more than 350 injured. 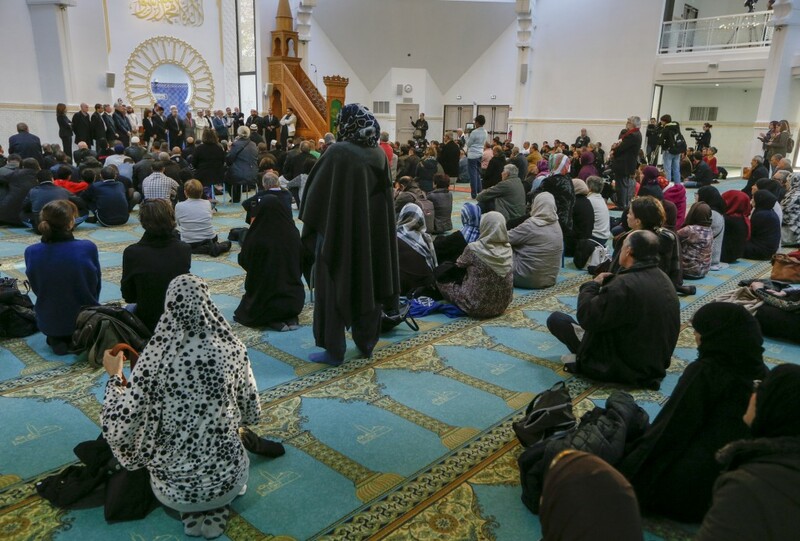 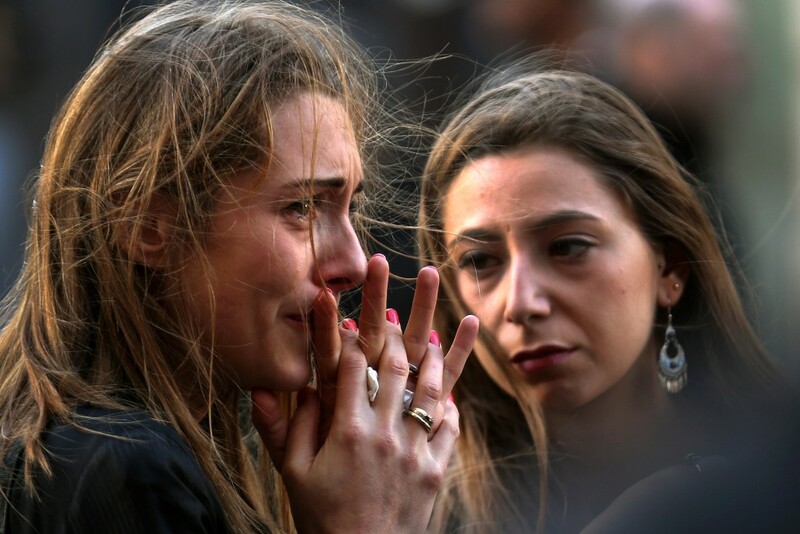 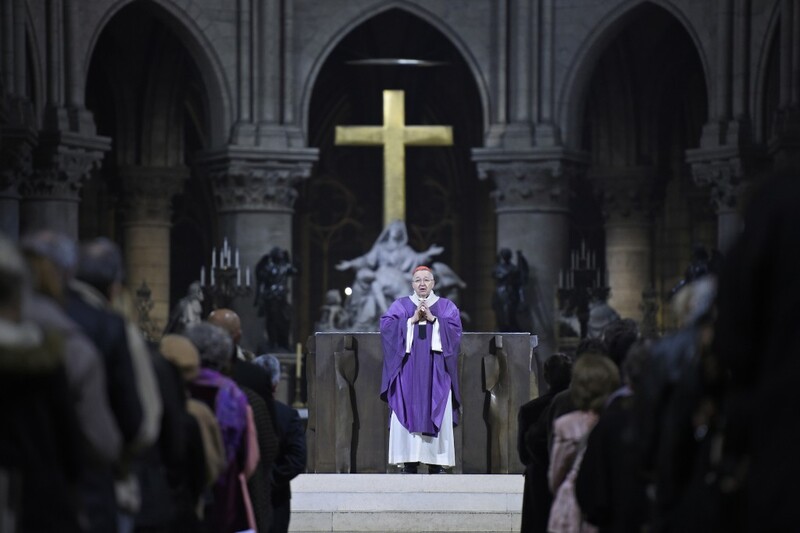 At the famed Notre Dame Cathedral in the city’s fourth Arrondissement, thousands of mourners paid tribute to the victims as the church held a special service. 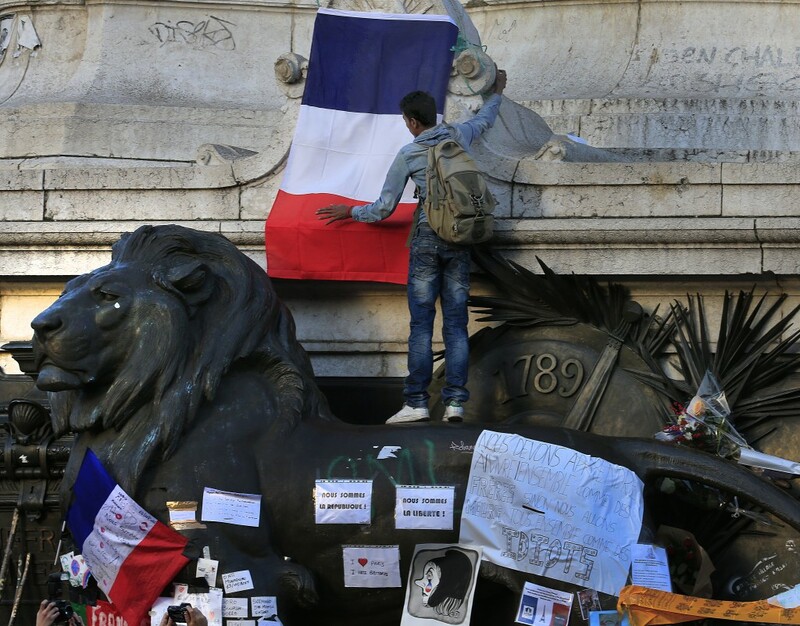 Museums and other major attractions across the capital city remained closed for a second day.